The Main Stage is home to many different events during the Obion County Fair season. All divisions of the pageant and the nightly drawings are held on this stage. More information to come about what 2018 Obion County Fair events will be held here. Grand Opening – 6:00 p.m. 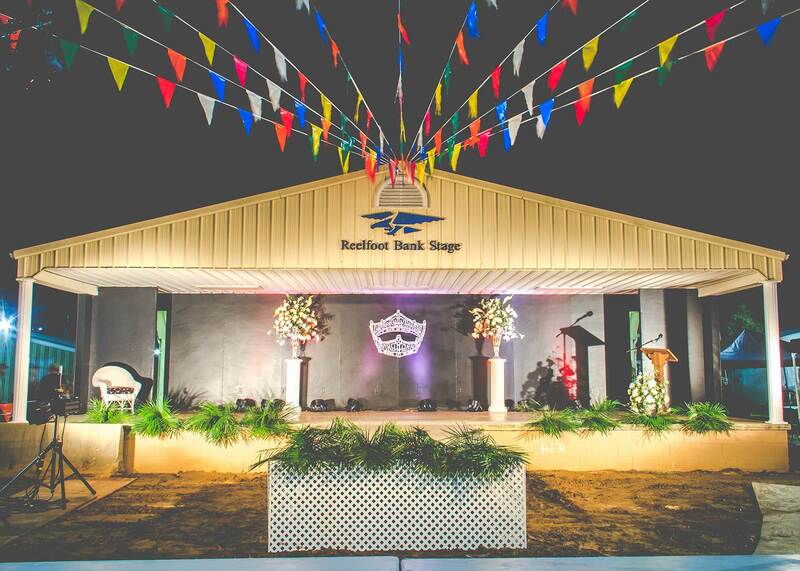 Junior Miss Fairest of the Fair (Ages 10 – 12) – 7:00 p.m. 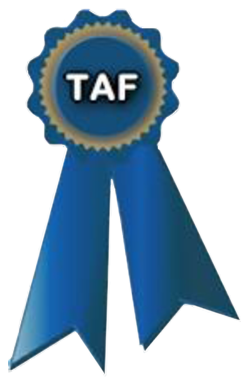 Teen Miss Fairest of the Fair (Ages 13 – 15) – 8:00 p.m.
Fairest of the Fair (Ages 16 – 21) – 9:00 p.m.
Nightly $1,000 Drawing – 10:00 p.m. Tiny Miss Fairest of the Fair (Ages 2 – 3) – 6:00 p.m.
Petite Miss Fairest of the Fair (Ages 4 – 5) – 7:00 p.m.
Little Miss Fairest of the Fair (Ages 6 – 7) – 8:00 p.m.
Young Miss Fairest of the Fair (Ages 8 – 9) – 9:00 p.m.
Championship Wrestling – 7:00 p.m.